Panoramic views of 38 four-thousand-meter-high peaks - a chance to immerse yourself in a Glacier Palace 15 m below the surface of the ice - Europe’s highest restaurant at 3883 m above sea level! 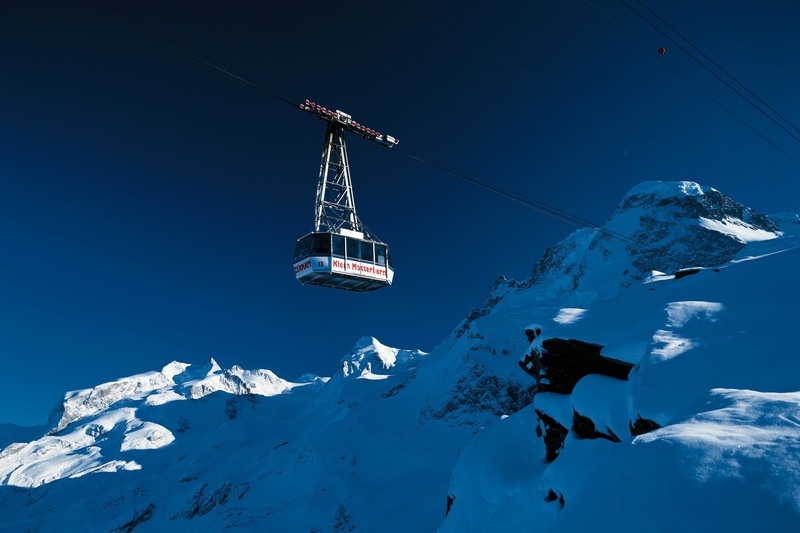 Europe’s highest cable car will whisk you away over gaping glacial crevasses up to the Matterhorn Glacier Paradise and a breathtakingly beautiful world of eternal ice and snow! STS Family Card can be used on this route!